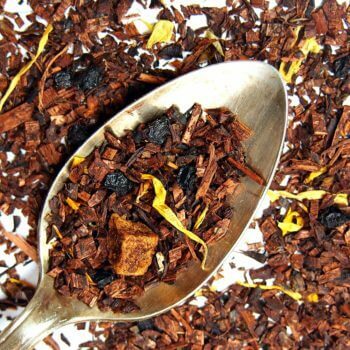 Our lovely autumn glow tea sells out every year. Enter your email address below and we’ll let you know when it is available again. We know that pumpkin is the quintessential autumn flavor. 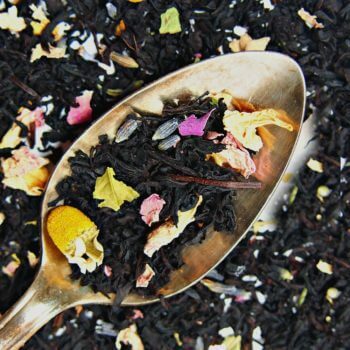 But we wanted to offer an autumn seasonal tea that was something fresh and different than the old classics. We came up with “autumn glow,” the perfect tea to be enjoyed watching the mist and rain come rolling in, enjoying the leaves changing color, or sipped while bundling up on cold mornings. 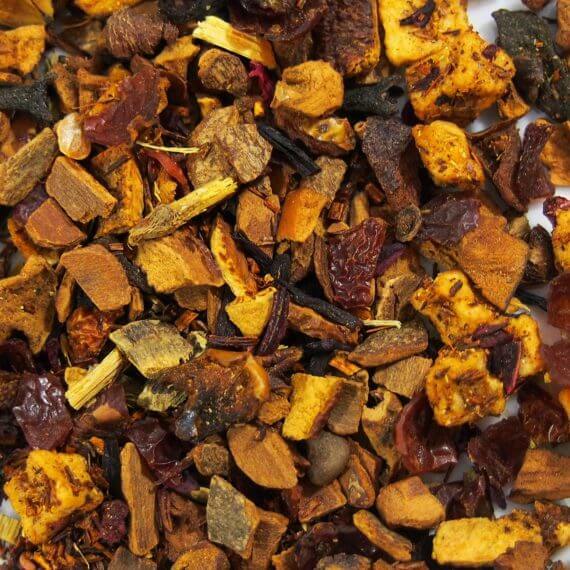 This tea starts with two of our fall favorites: apples and cinnamon. We bring in an orchestra of additional flavors (raspberry, rosehips, hibiscus) that give it that simple, special touch. You’ll love this tea with pies and desserts, as well as heavier autumn dishes like pumpkin bread or a hot stack of pancakes. All Plum Deluxe teas are hand-blended and infused with love in Portland, Oregon. Each 1oz packet makes 15-20 cups. Preparation Instructions: Use 1 tsp per cup. Steep with boiling water for 3 minutes.